Lucas is one of the partners at BF Solicitors. 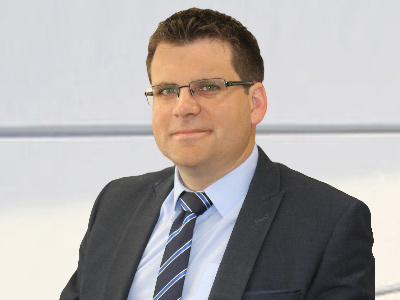 He specialises in advising international clients in respect of investments in Spain, conveyancing, private-client matters and cross-border transactions (in particular, those subject to English and Spanish laws). Prior to practicing in Spain as an EU Lawyer (registered at the Spanish Bar Association), he qualified and practiced as a Solicitor (England & Wales) in major international law firms in the City of London, in areas such as corporate, finance, international projects, oil & gas and shipbuilding. Lucas is fully bilingual in English and Spanish. He also speaks Portuguese, Italian and French. University of Trento, Italy (LLB and LLM), BPP Law School, London (Graduate Diploma in Law), The College of Law (Legal Practice Course). Wragge Lawrence Graham & Co, London (training contract), CMS Cameron McKenna, Rio de Janeiro (Associate) and Curtis Davis Garrard, London (Associate). Download VCard.